So, how's this for variety? 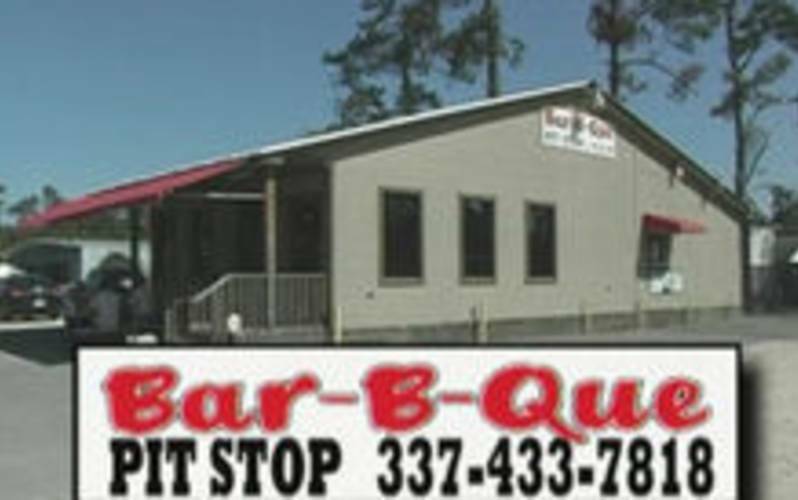 Pecan smoked meats including boudin & hamburgers, plate lunches, homemade sides, and sandwiches of all barbecue meats. Oh, and let's not forget dessert! Homemade peach cobbler. All food is fresh and cooked daily. While in Westlake, check out Pinderosa Park, 2901 West Wood Rd. *Part of the Southwest Louisiana Boudin Trail. Hours of Operation: Monday - Friday: 10 a.m. to 7 p.m.